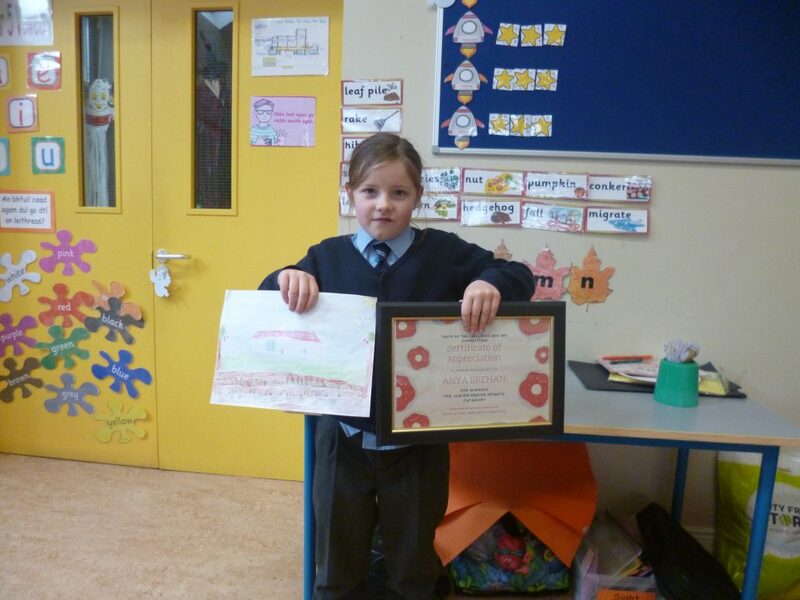 A big congratulations to Anya in Senior Infants, who won first prize in the Jnr/Snr Infants category of the Taste of the Lakelands Art Competition. 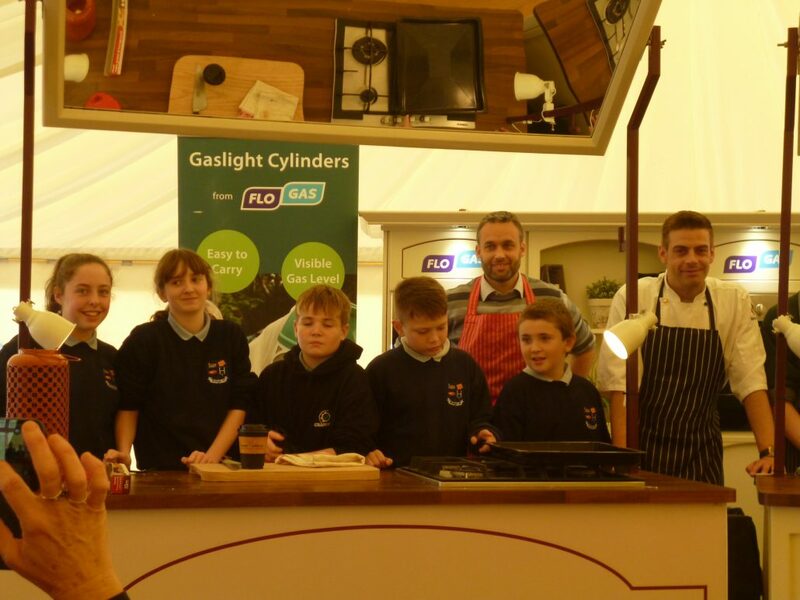 This competition was open to all local Primary Schools so it was a super achievement to be awarded 1st prize. 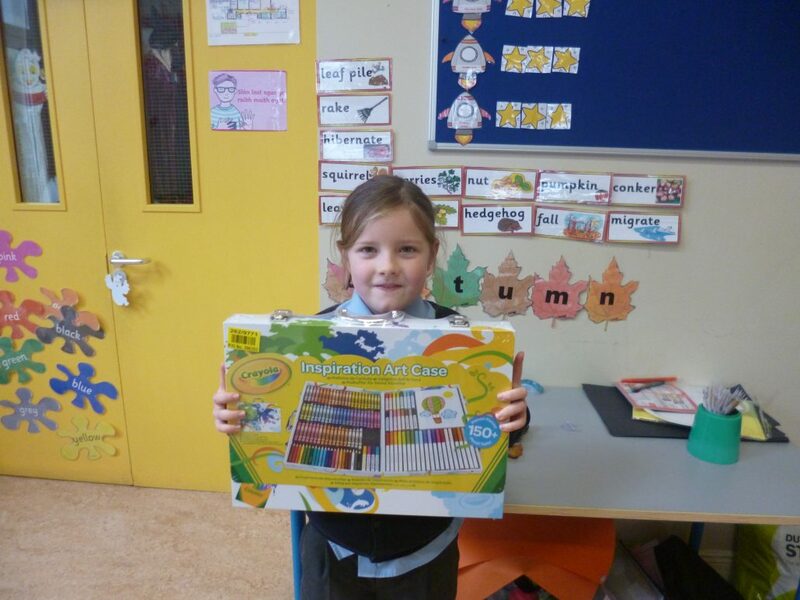 Anya proudly displays her wonderful drawing and also the Mega Colouring Set which was presented to her. 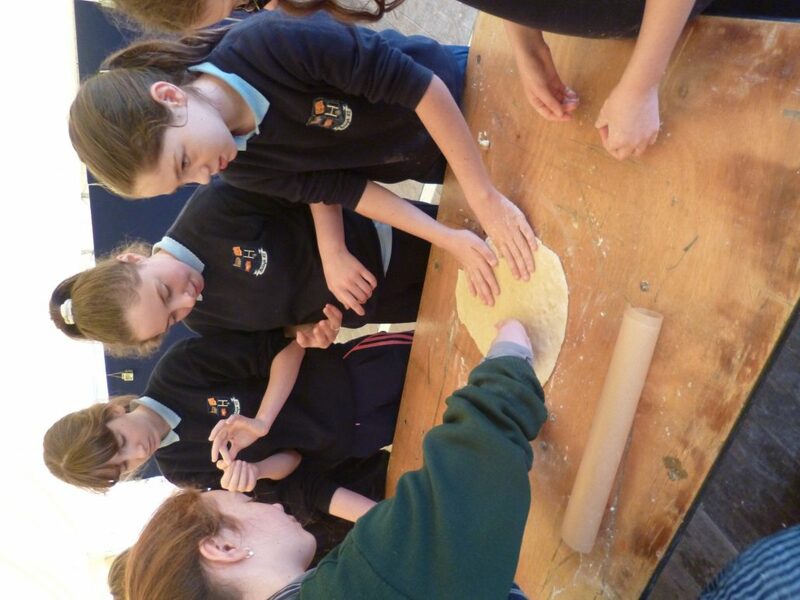 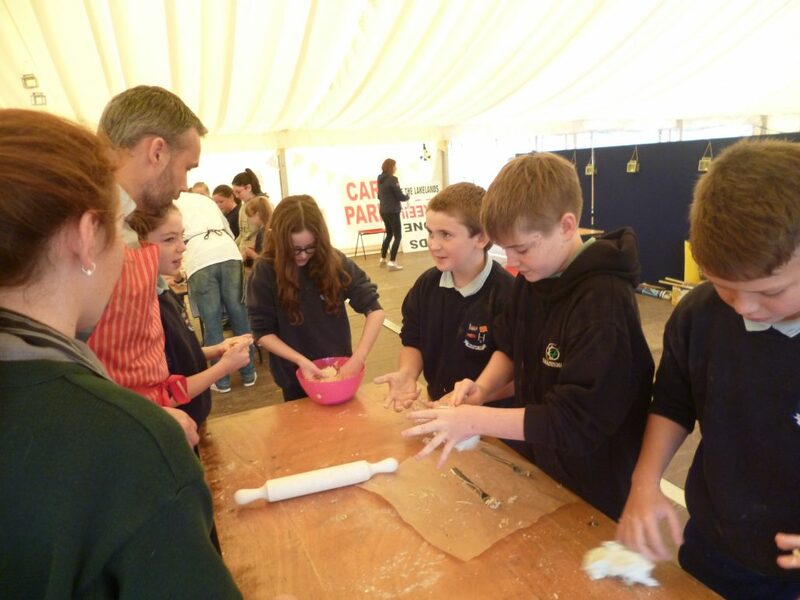 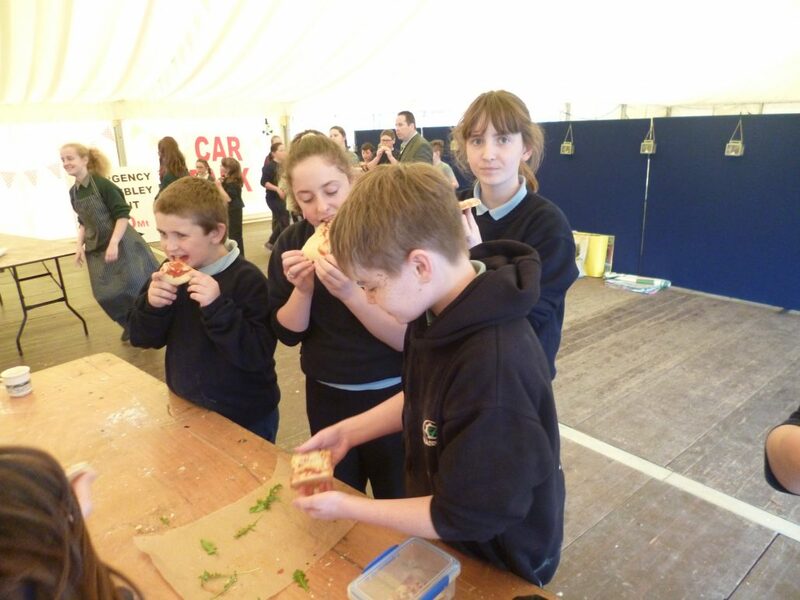 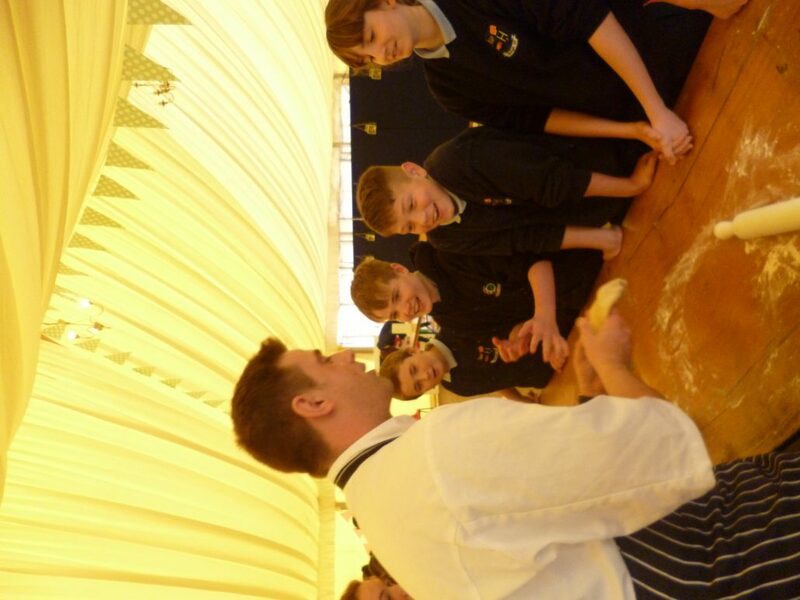 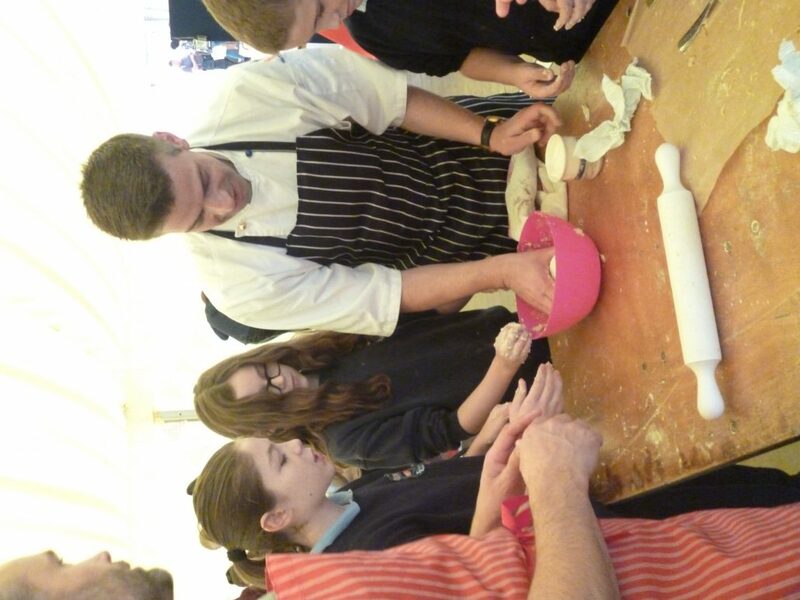 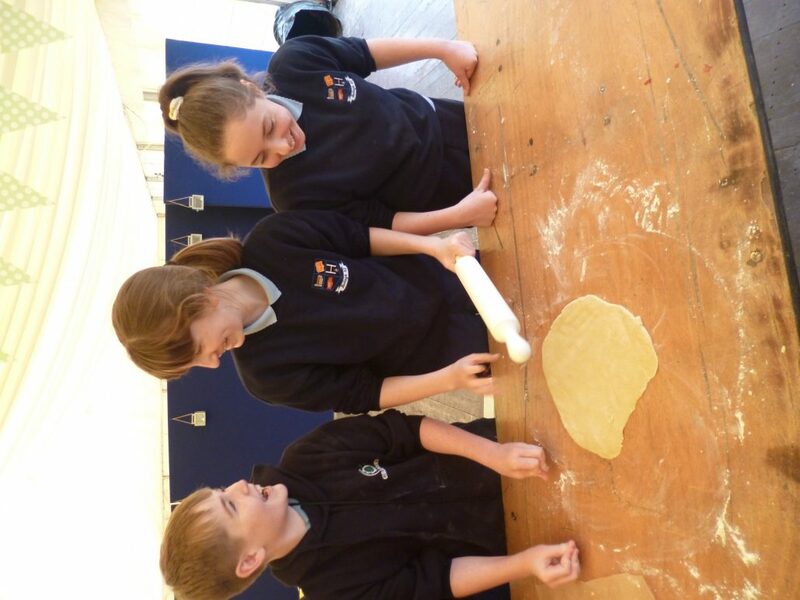 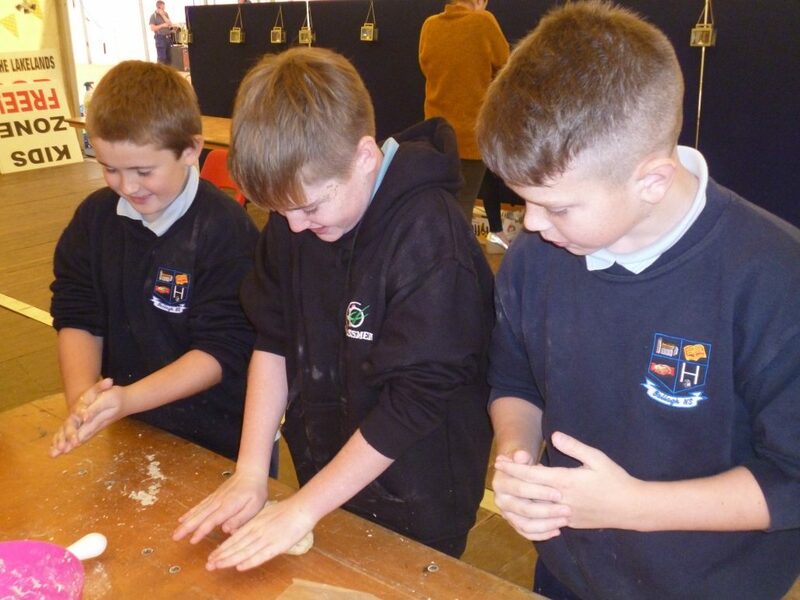 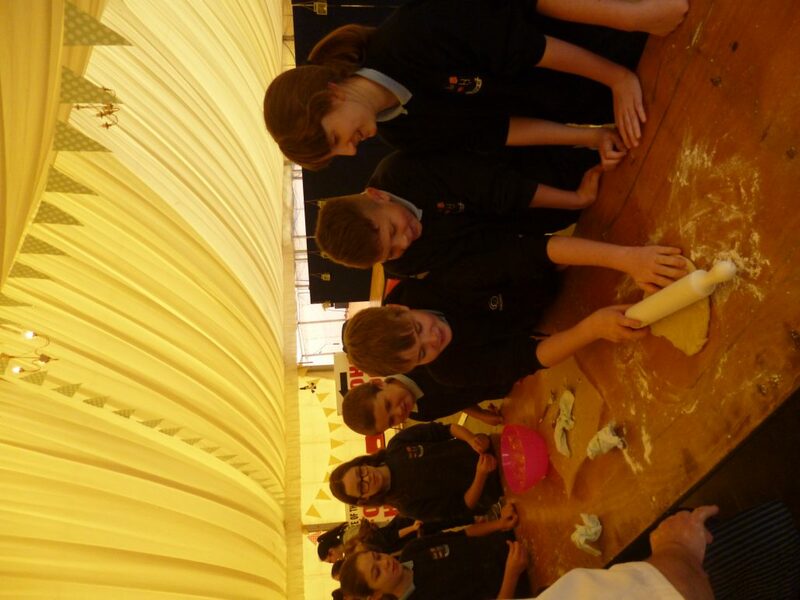 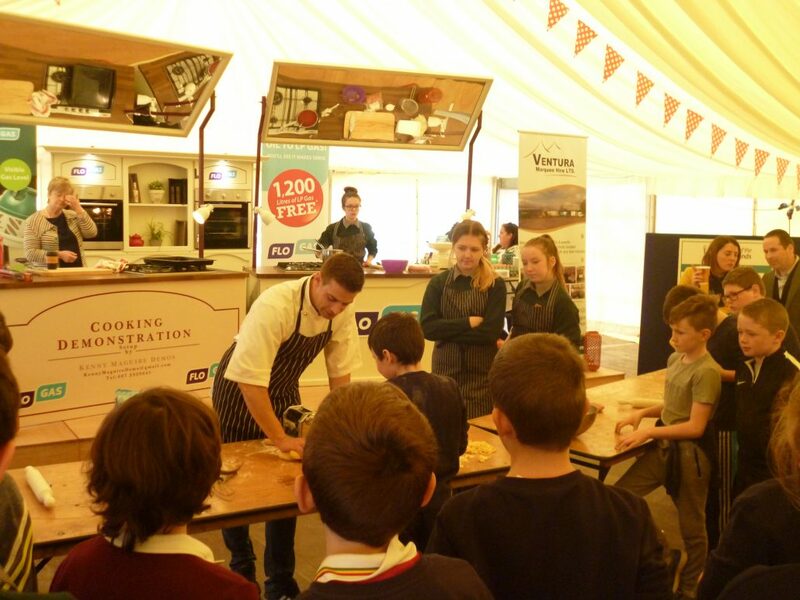 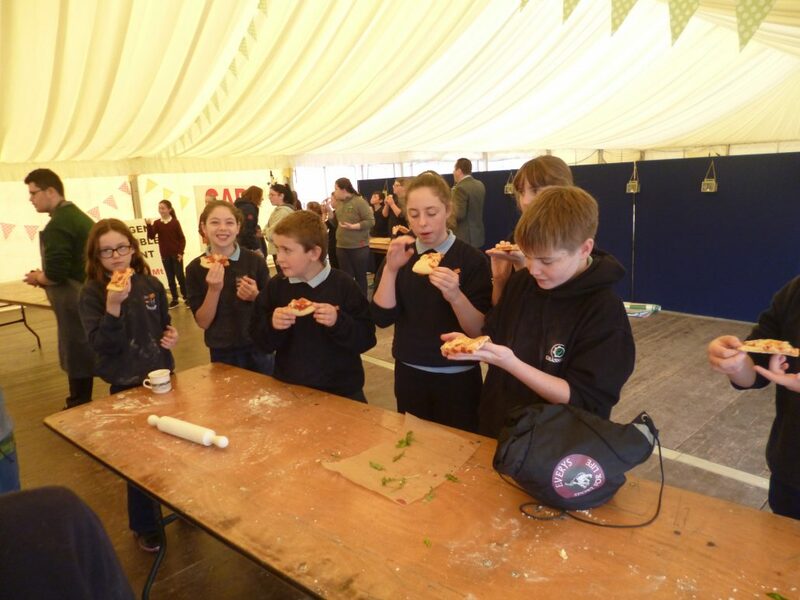 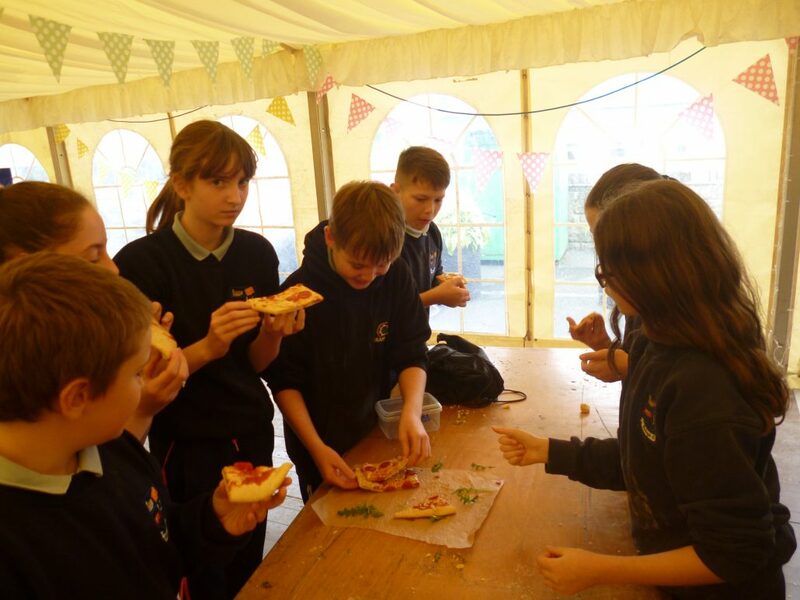 Pupils in 5th & 6th class spent a very enjoyable morning at the Taste of the Lakelands Festival where they were given baking lessons by an Italian Chef. 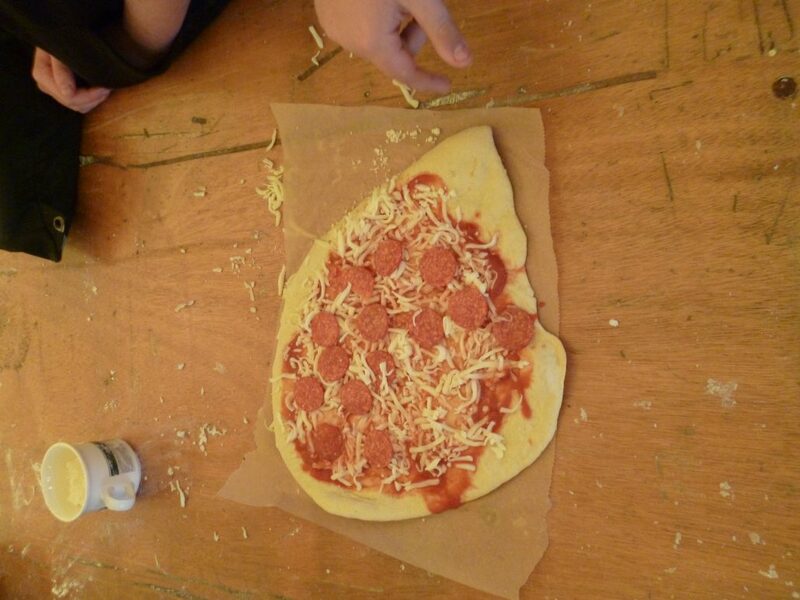 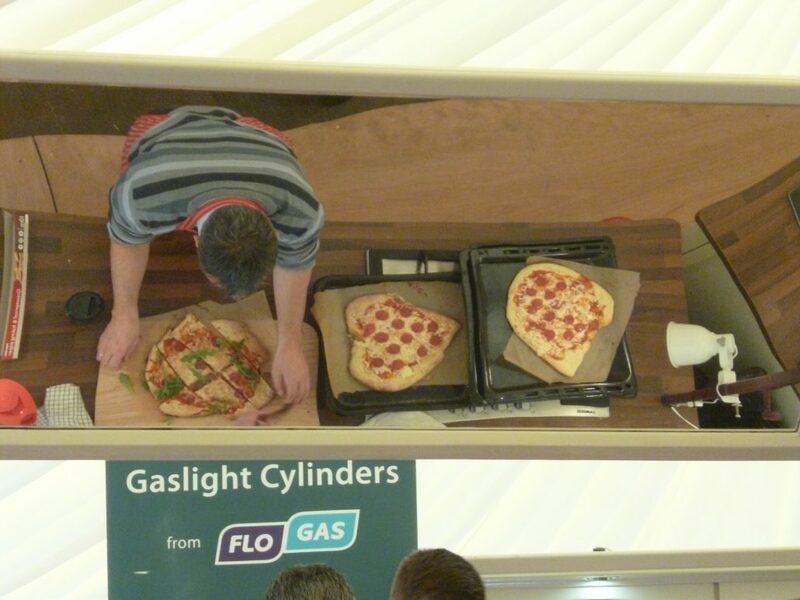 The children made some very tasty pizzas which they then ate fresh from the oven. 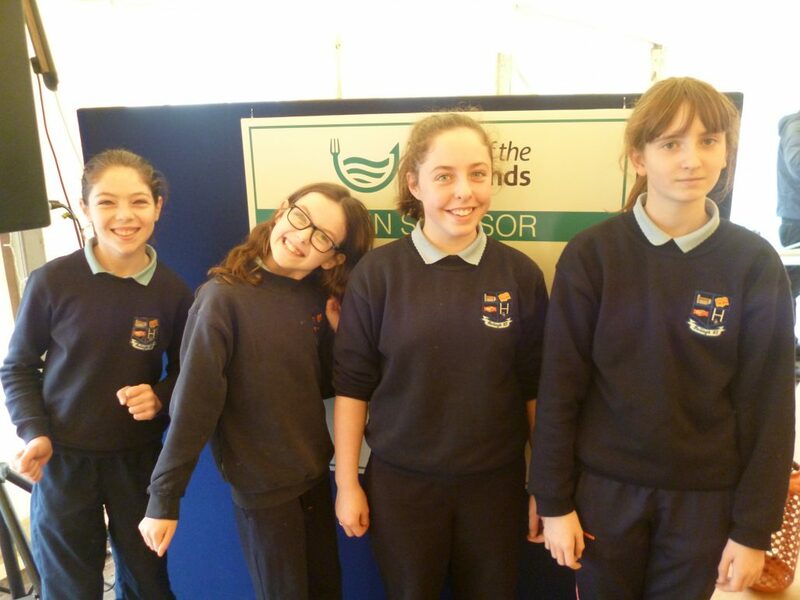 Ballagh Ns, Kilrooskey, Co. Roscommon.